The Geneva School believes the formal education of our children is a critical component in the pursuit of Christian formation and healthy community. It is our goal to assist parents in the godly education of their children. The Geneva School was formed by a group of 24 families committed to educating their children with an academically rigorous, classical, liberal arts approach that is distinctly Christian. 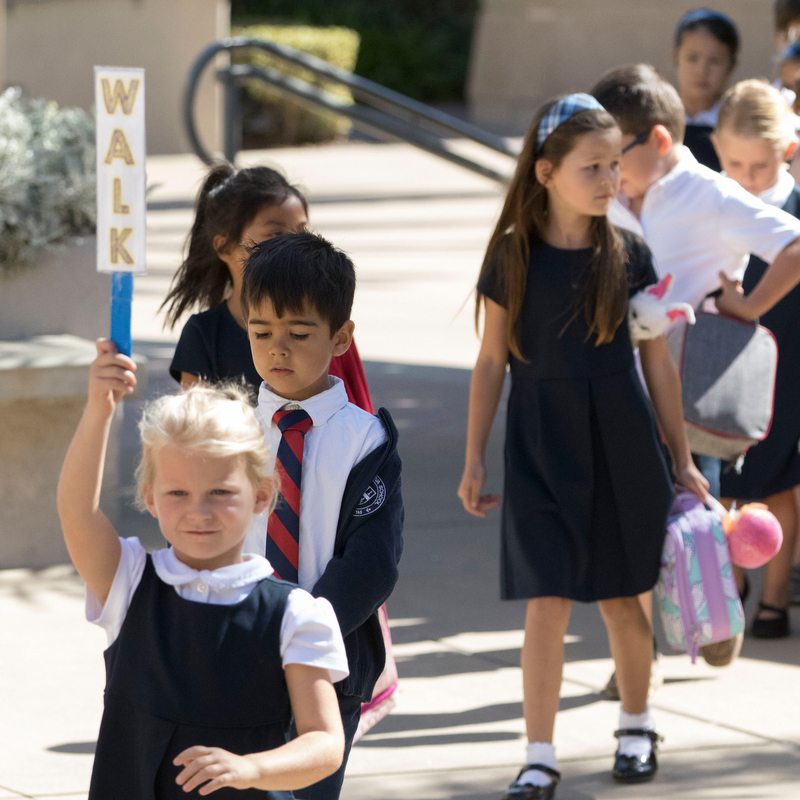 Our families and teachers represent approximately 20 churches throughout Orange County. It is their hope to offer a school that would equip students to appreciate and love who God is, what He has done, and understand what He is calling them to do as His people.